T.S. Vijayan, the chief of IRDA calls for standardization of health insurance cost in India. According to his option, the cost of treatment should be comparable in a particular locality or at least within a particular city. In the Annual Health Insurance Conference at FICCI, Mr. Vijayan opined that, if a person is undergoing a treatment procedure in a hospital, the cost of it should be similar in another hospital in the same city. In the conference, Mr. Vijayan also pressed for simple and affordable health insurance plans that needy and uncovered section of the society can avail. The chief of IRDA further stressed the widespread reach of healthcare. He sought Government’s push for health insurance so that people from all walks of life can stay protected. 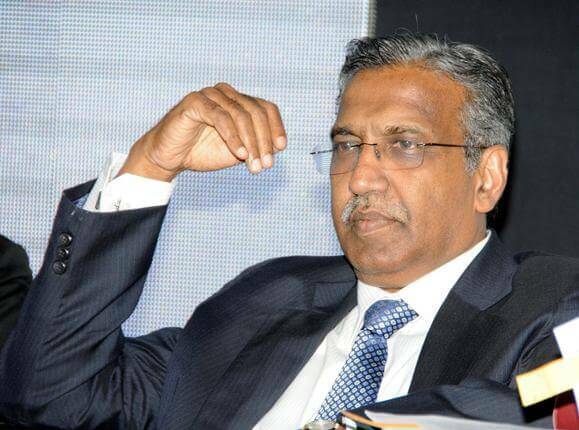 In the Annual Health Insurance Conference, Mr. Vijayan said health insurance companies in India can tap into the huge unexplored market in India. Massive out-of-pocket medical expenses in India compared to western countries also trigger better online health insurance penetration. At present, health insurance penetration stands at a dismal 0.2% of GDP. According to IRDA chief Mr. T.S. Vijayan, this is the most suitable time for the growth and development of health insurance companies in India. He came up with some impressive stats as well in favor of his statement. According to him, health insurance in India is growing at a rate of 27%-30% while the stand-alone health insurance companies are growing at an even faster rate of 45%-50%. In the concluding part of his speech, Mr. T.S.Vijayan mentioned that both IRDA and Government of India are striving hard to promote health insurance online in India. According to him, Rashtriya Swasthya Bima Yojana (RSBY) which is a health insurance scheme provided by the Government of India has proved to be a huge success in India. Many states in India have adopted different variants of this scheme. In a nutshell, standardization of health insurance cost and growth of health insurance online in India were the two main aspects of their speech delivered by IRDA chief Mr. T.S.Vijayan.